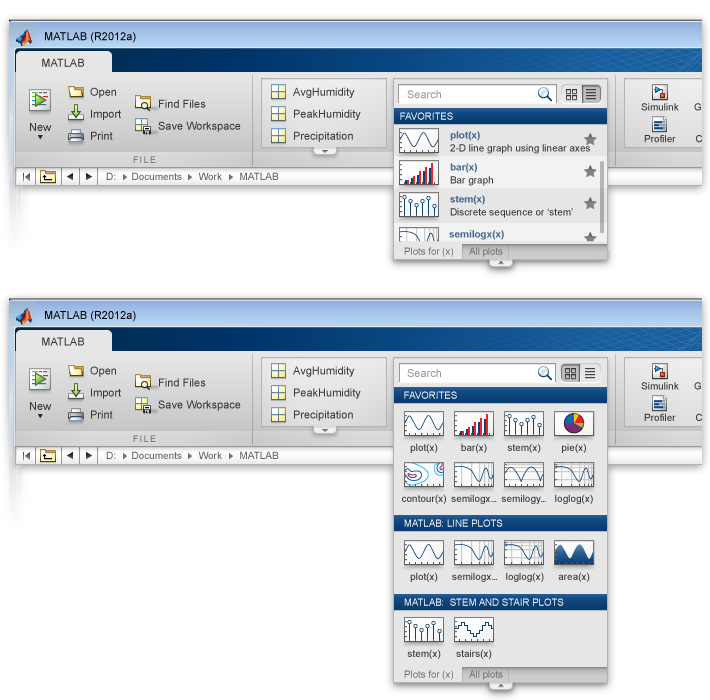 As more and more new features lined up for the 2012b released of MATLAB, it became very apparent that the current UI just wasn’t quite kicking it. 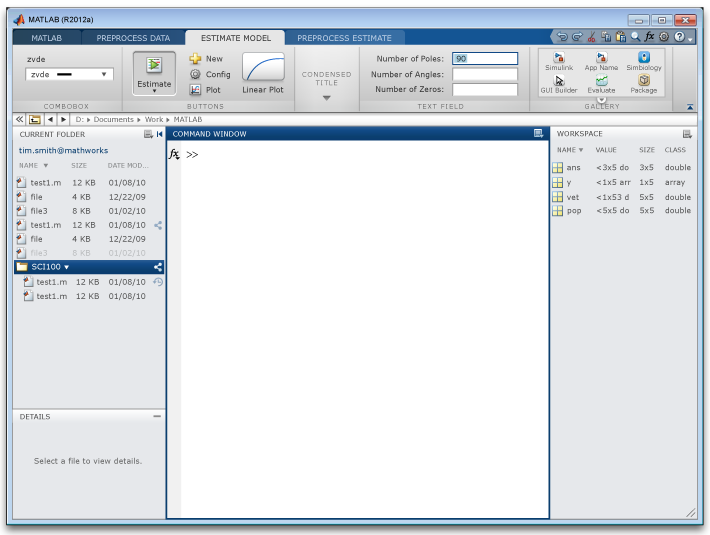 Working with MathWorks’ brilliant Usability team and UX designers, a new ‘smart toolstrip’ design emerged. 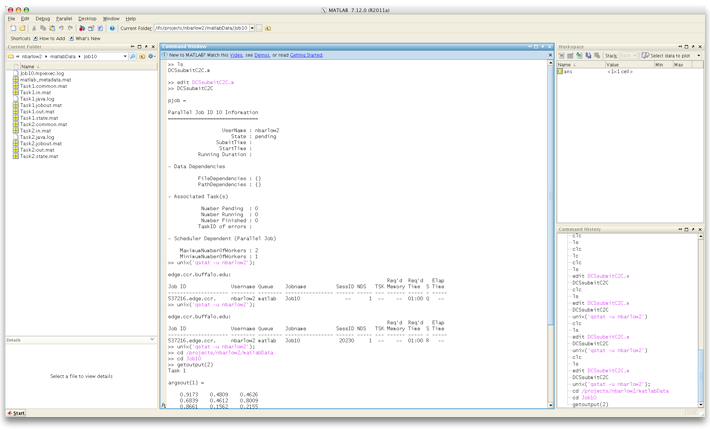 In addition to the toolstrip design, I also reclaimed much needed pixels for the workspace by removing gutters and borders, creating a more effective typographic hierarchy, and generally streamlining the visual content. 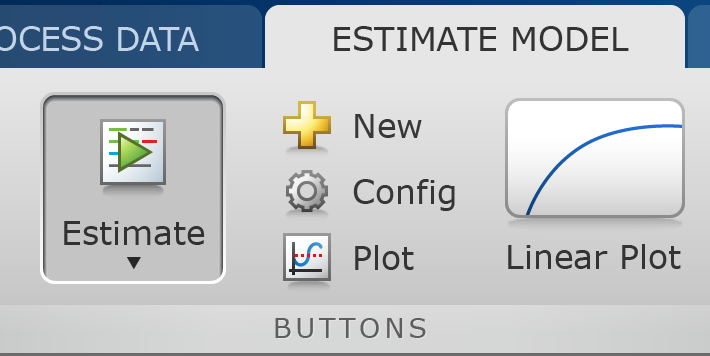 A comprehensive set of new icons was also created specifically for the new toolstrip design.